Affordable Hearing Solutions was founded in 2009 and is located at 1935 Springbrook Square Drive, Suite 109, just South of 75th Street in Naperville, Illinois. 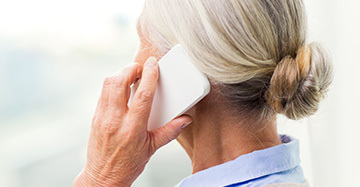 The staff of Affordable Hearing Solutions is dedicated to providing thorough diagnostic services, dispensing or adjusting every type of hearing instrument and personal communication device, available at lower prices than competitors. Our office is a very friendly and comfortable place where we take the time to educate our patients with individualized focus and help guide them in making the best decision about their hearing. Our primary objective is to work with our patients every step of the way. The Audiologists at Affordable Hearing Solutions are dedicated to providing thorough diagnostic services, dispensing or adjusting every type of hearing instrument and personal communication device available at lower prices than competitors on all major hearing aid brands. We offer full-time hours, including evenings and weekends by appointment. We believe in patient convenience because we want to deliver care in a timely manner when you need it most. 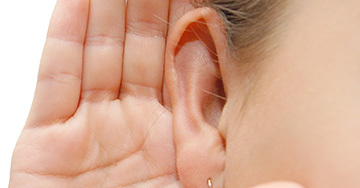 Contact us today to schedule your free hearing consultation.